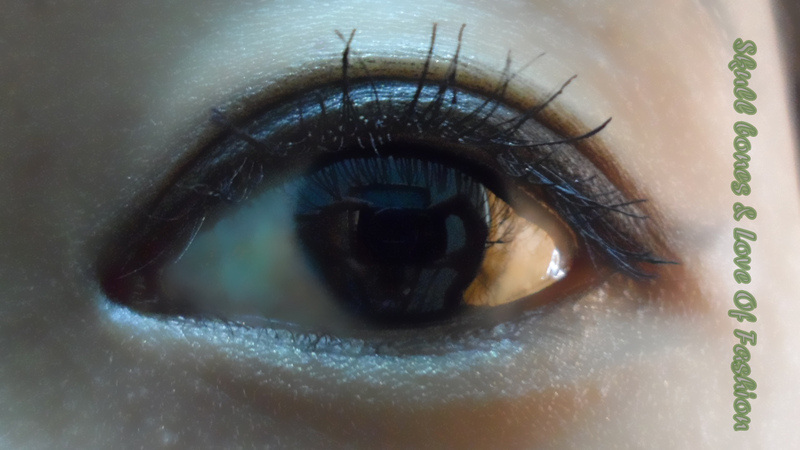 Anyway, i was hunting for the perfect mascara- one that wil give me both volume and length. but every mascara i came across was either for length or for volume- never both !! 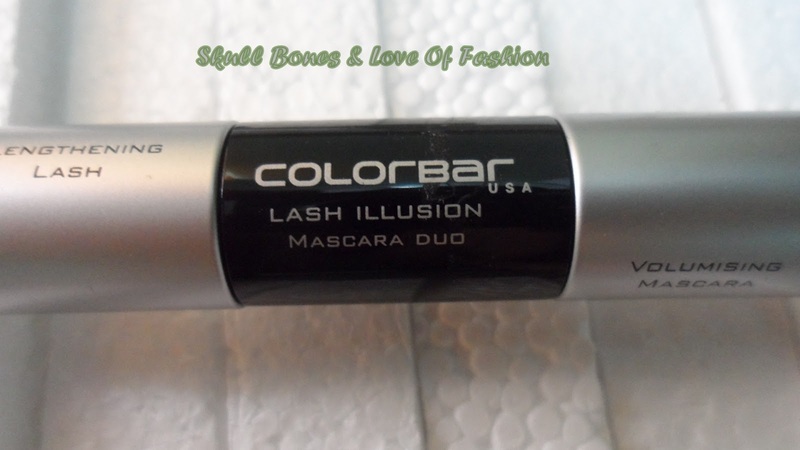 So when i came across this Colorbar mascara ,i ordered it without second thoughts. This time i opted for COD . 1.Available in Black, this duo-step Mascara makes the eyelashes look naturally thick and long with its lash lengthening and lash volumizer. 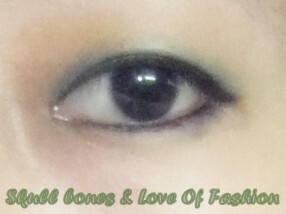 2.It prevents lashes from falling or breaking and is water resistant. 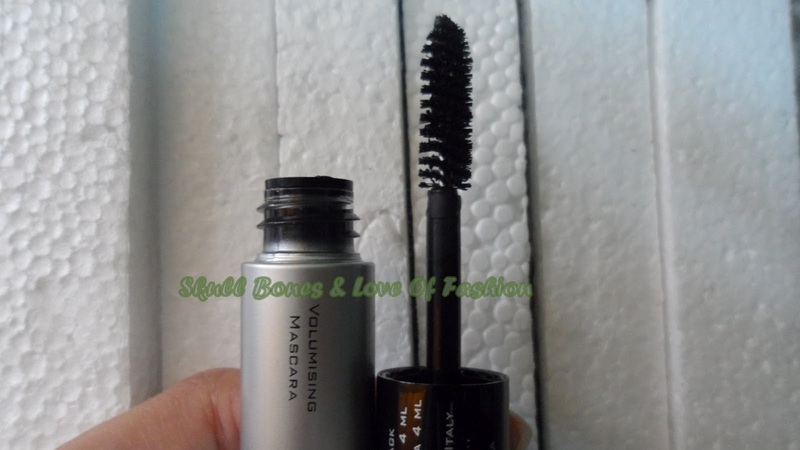 3The Mascara does not flake or clump and is suitable for sensitive eyes and those who wear contact lenses. 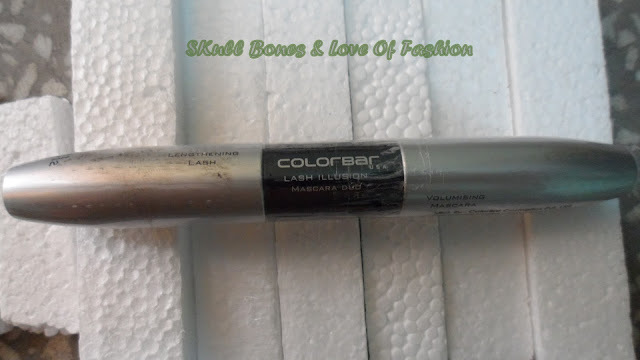 Colorbar is one of India’s leading brands of color cosmetics that has been developed with the promise of providing its consumers world class innovative products in a wide range of colors. 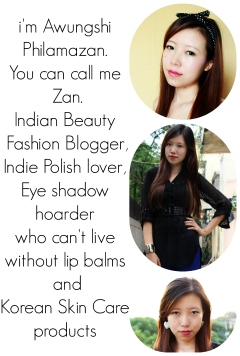 The inspiration behind the brand is the woman who believes in expressing her many moods and desires through a variety of colors she adorns. Colorbar products have international formulations and packaging with a premium appeal and are based on international experience, knowledge, passion, creativity and innovation with facilities spread across the world. 3.separates the lashes properly without clumping them. 6.waterproof . needs some effort even while removing with make up remover. 2. both the volumiser and the lengthener have the same kind of brush. and also mascaras dry up so fast . 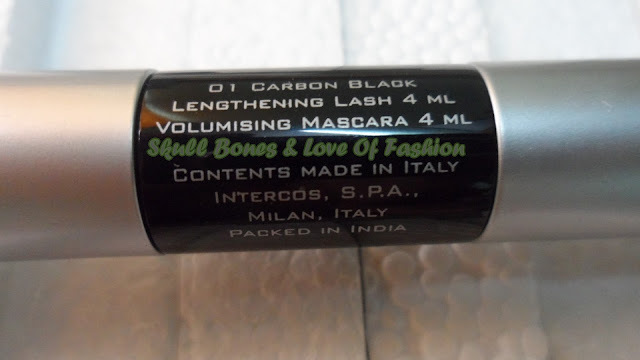 I had always wondered about this mascara because of the duo content. But seeing nobody ever mention this, assumed this might be a dud. wow they definitely seem to lengthen very well. Alas! colorbar is not available in US. colorbar is in my fav brand list now . Looks great! 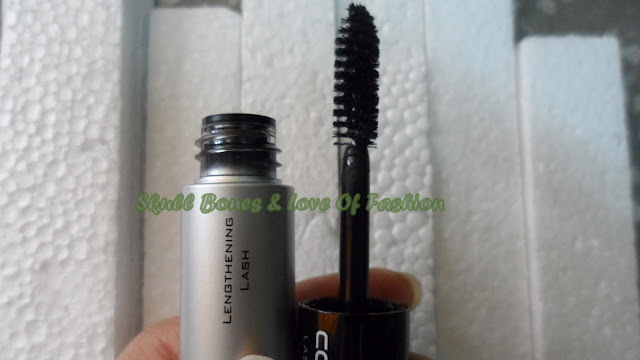 The mascara really helps to lengthen and adds curl and the big bonus is that it doesn't clump!